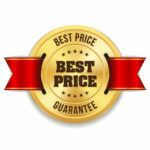 Affordable Roofing by John Cadwell, Inc. Voted BEST ROOF COMPANY! 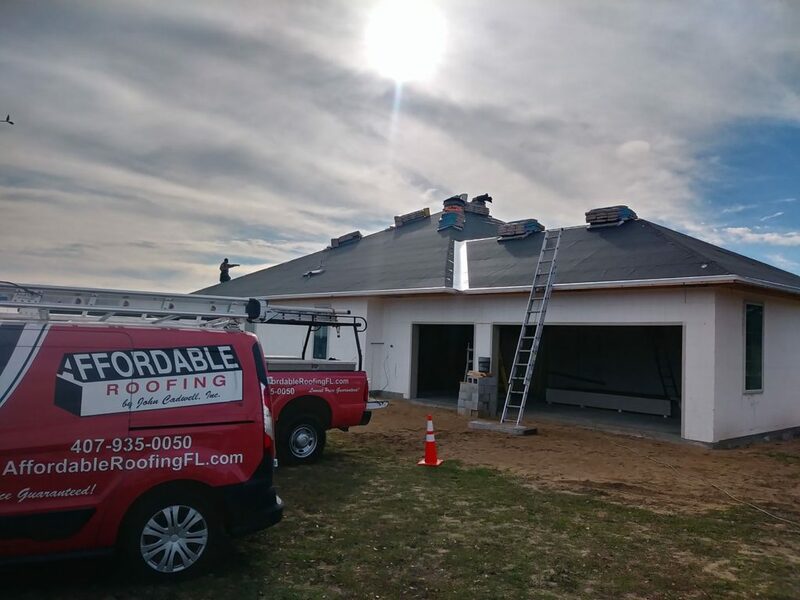 Welcome to Affordable Roofing by John Cadwell, Inc.
At Affordable Roofing by John Cadwell, Inc., we pride ourselves on quality workmanship, prompt and reliable service and affordable prices. We are setting the highest standards within the roofing industry by offering the most cost effective and the most up innovating roofing materials. 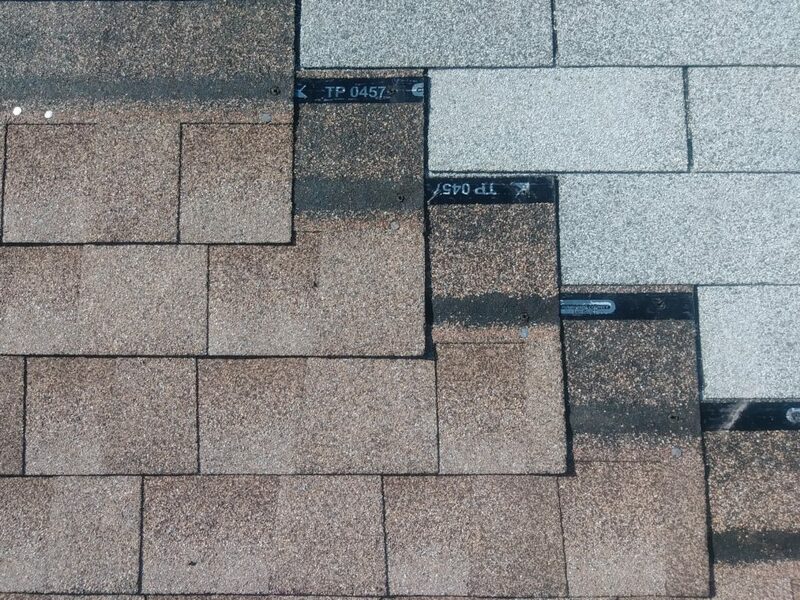 Beside that we have over 23 years of experience and over 7000 durable, weather-resistant roofs to our credit. Keep in mind, a quality roof is the result of durable state of the art products, accurate bids, experienced craftsmanship. 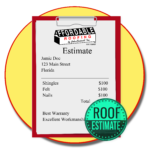 Affordable Roofing by John Cadwell, Inc. provides all that you will need along with a most noteworthy A+ rating with BBB. Therefore, when your roof needs attention, set your mind at ease with the clear choice of Affordable Roofing by John Cadwell, Inc. Our excellent reputation is your assurance of a quality roof that you can enjoy for years to come. 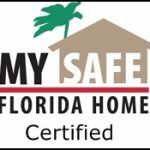 We service all counties and cities in Florida. Below is the main area we work in. 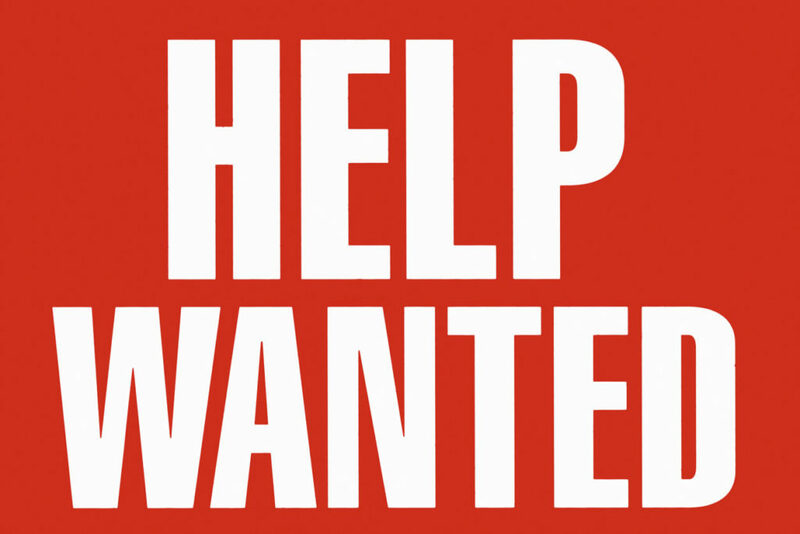 Click here for our complete list of cities we work in and zip codes we provide service. Affordable Roofing by John Cadwell, Inc. is one of the construction industry’s most esteemed roofing company and a leading authority in the roofing industry for information, learning, knowledge, and support. 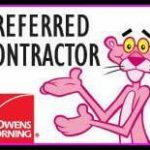 Whether you choose to work with Affordable Roofing by John Cadwell, Inc or not, we are committed to educating all prospective clients, so they can avoid hassles that can occur when choosing a qualified Roofing Contractor you can trust. 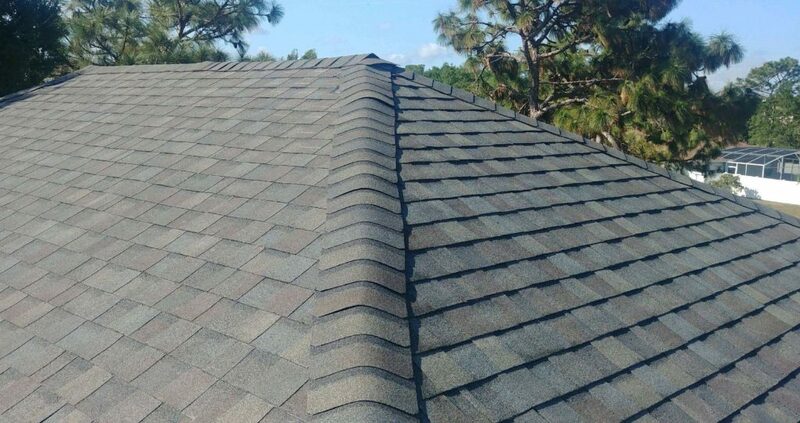 We offer a wide variety of roofing services in Florida. 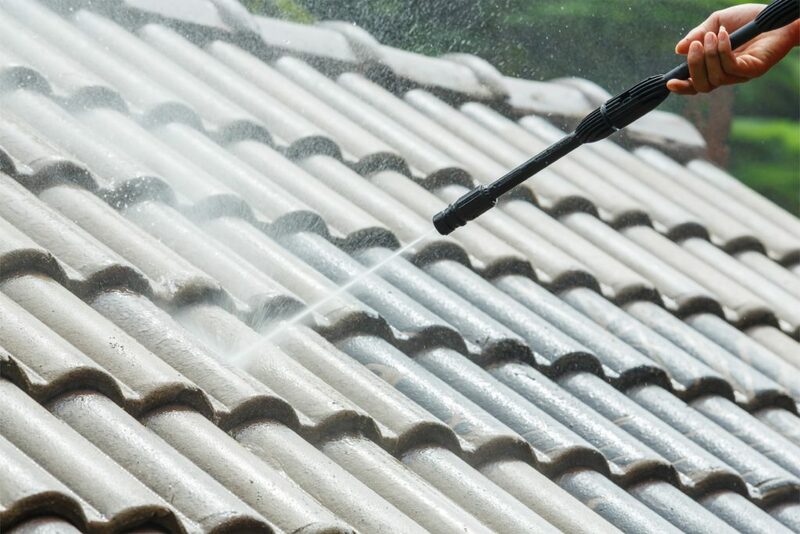 Roof services from the installation of a new roof to cleaning the roof and gutters. 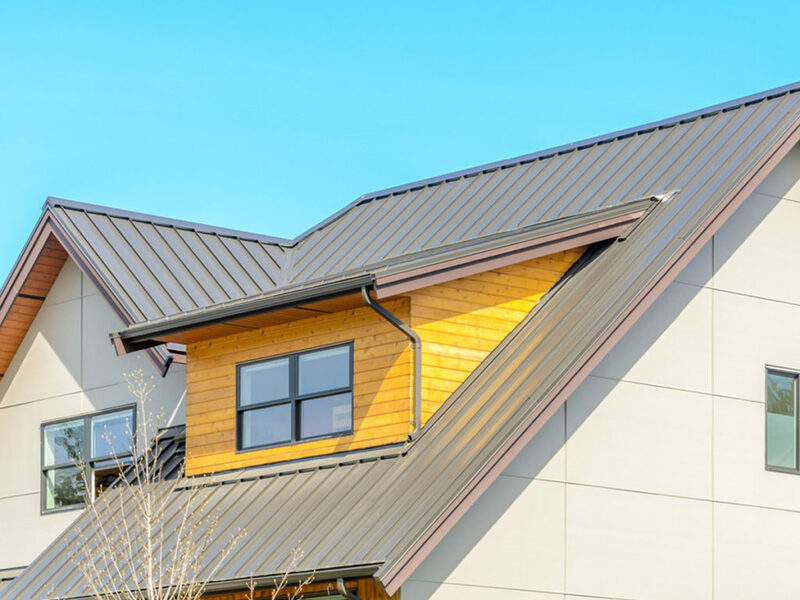 Whatever your roof needs, you can certainly count on Affordable Roofing by John Cadwell, Inc. We understand how important it is to have a good roof over your head. 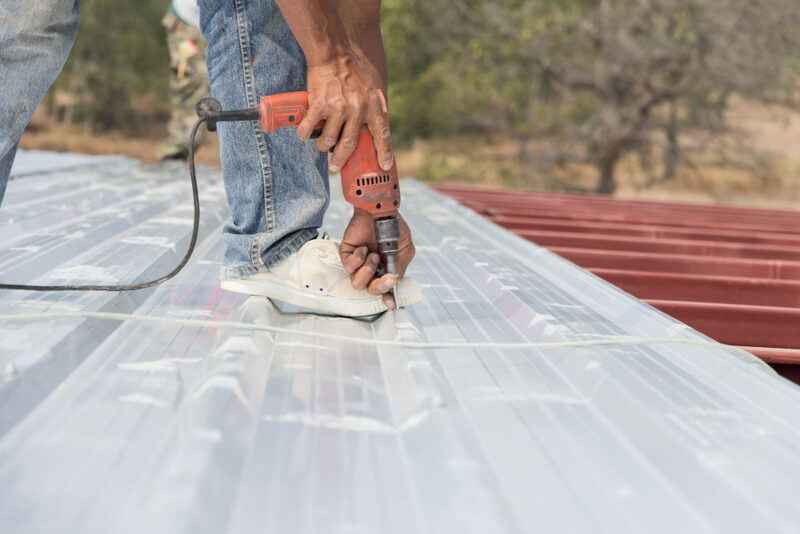 As a result, we treat each roof we build, install, repair, and maintain as if it was our own. 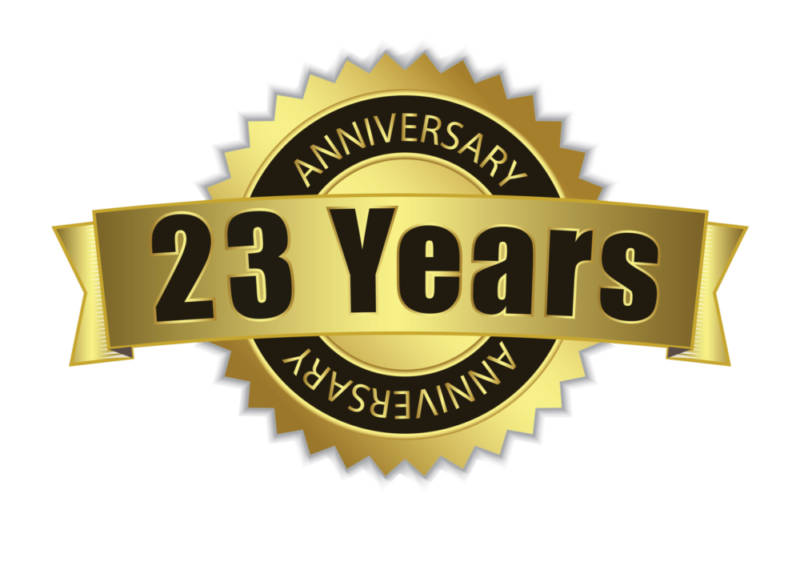 For over 23 years, Affordable Roofing by John Cadwell, Inc. has been providing commercial and residential roofing services. 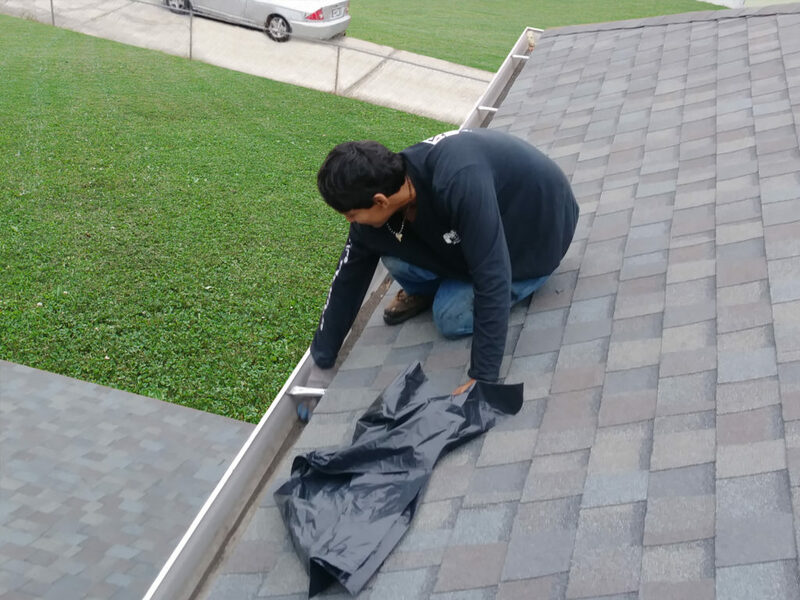 Our highly skilled and experienced staff will take extra care to ensure your satisfaction upon completion of your roofing project. 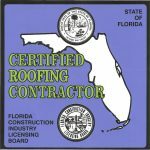 Affordable Roofing by John Cadwell, Inc. your Florida home improvement contractor has a record of quality roofing installations and repairs. We offer solutions to your roofing problems by providing durable, long lasting roofing materials with professional and affordable installation. Understanding that not all roofs are alike and not all homeowners and business owners have the same needs. 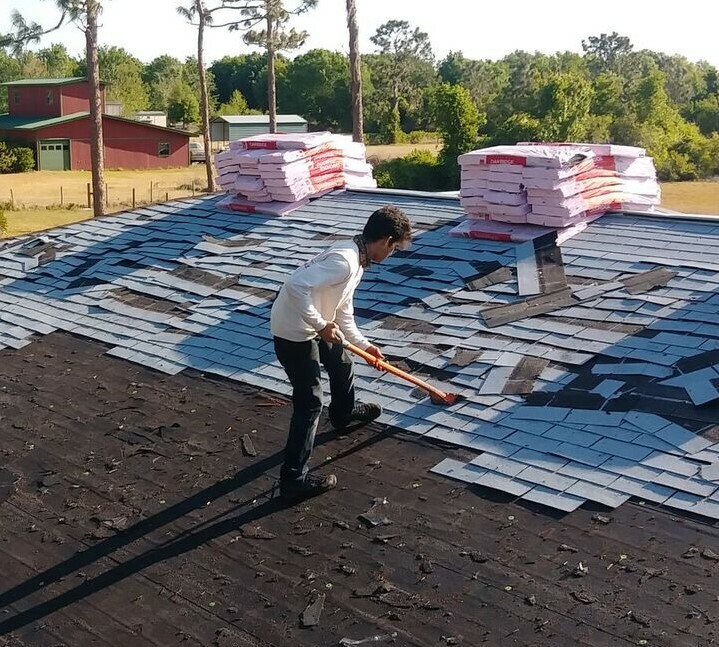 Affordable Roofing by John Cadwell, Inc. provides full service roof replacements along with small roof repairs to large complex repairs. 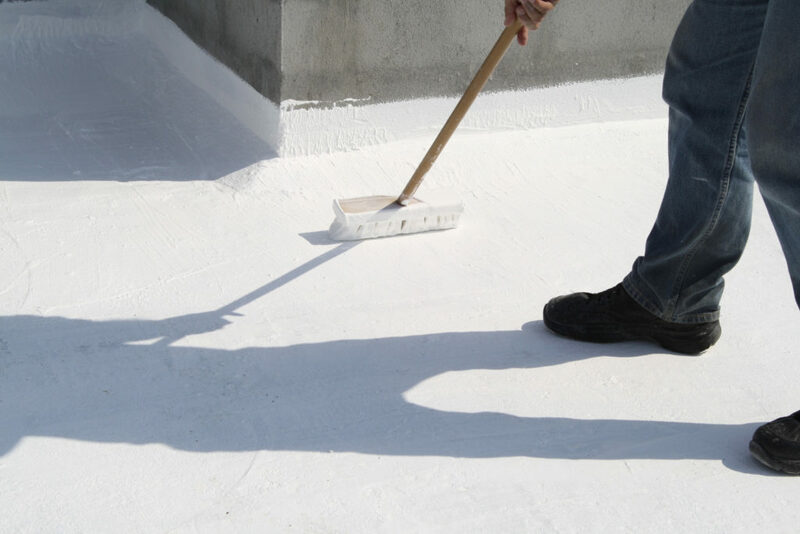 Furthermore, we provide roof restorations, roof cleaning, reports and much more for both residential and commercial properties. At Affordable Roofing by John Cadwell, Inc., our mission is to ensure peace of mind to each of our customers through exceptional service. We work hard to exceed our customers’ expectations. 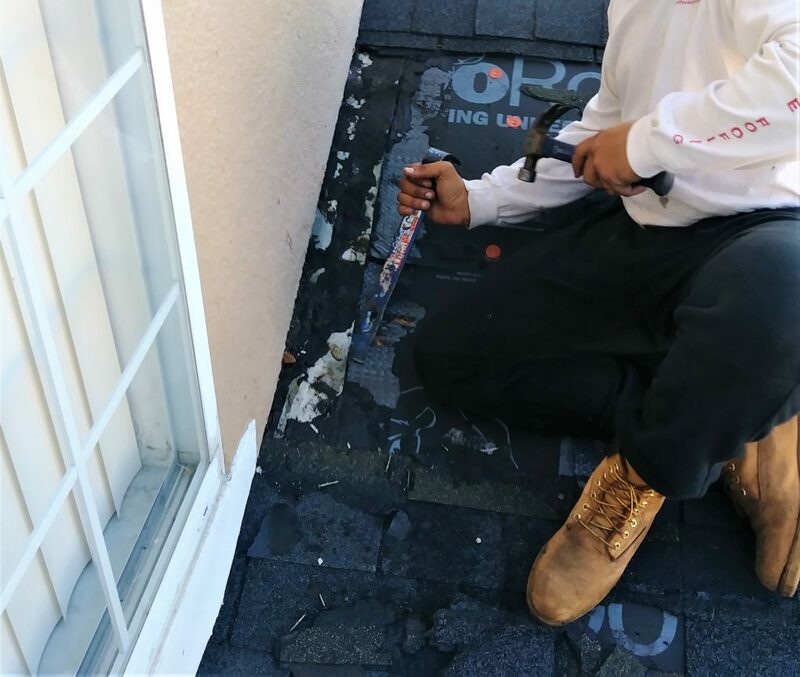 Our quality and experience combined with our strong work ethics are why we maintain an A+ rating with BBB and have won the Best Roofing Company Award. 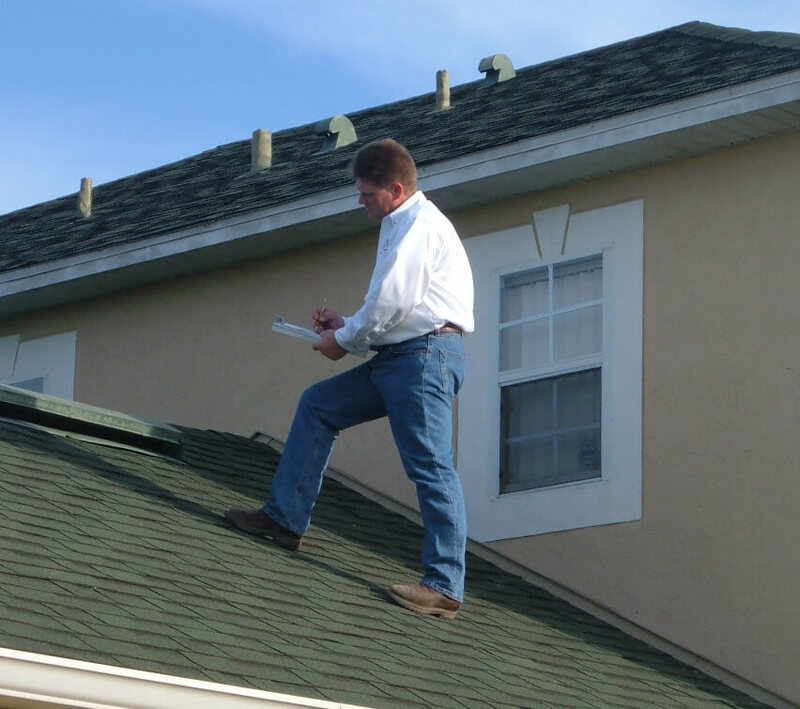 Looking for a price for your new roof or roof repair submit your request online or call us today at 407-935-0050. We look forward to working with you and providing you a solution to your roofing problems. After having several companies come out and with no success we were recommended to a Affordable Roofing by John Cadwell, Inc. They were professional and honest. The work was quick and the leak was fixed and it NEVER leaked again. Great job and an even better price! 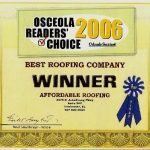 The inspection done by Affordable Roofing by John Cadwell, Inc. was a powerful tool to have in the purchase of my home. 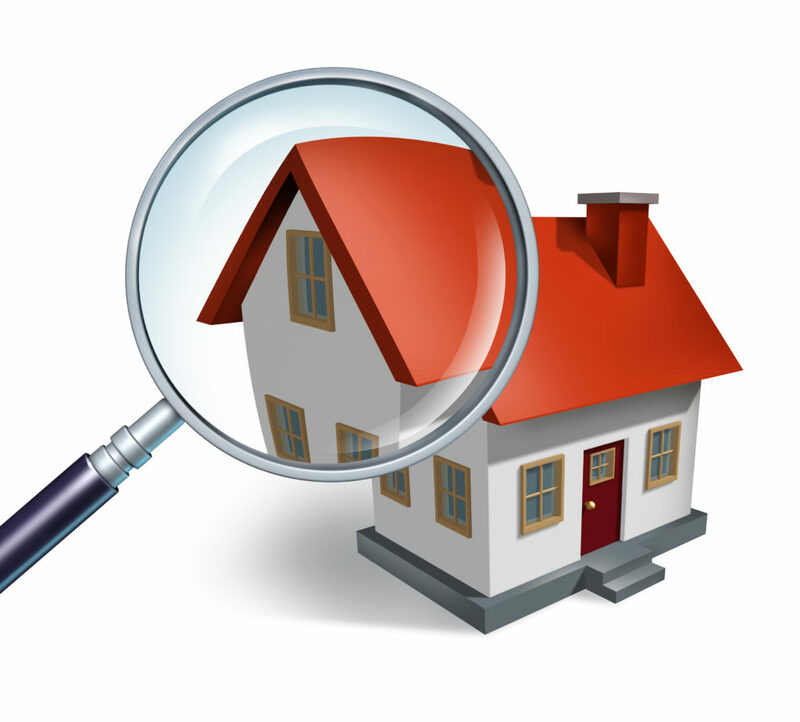 I will never purchase a home without it being inspected by you first. Thanks so much! 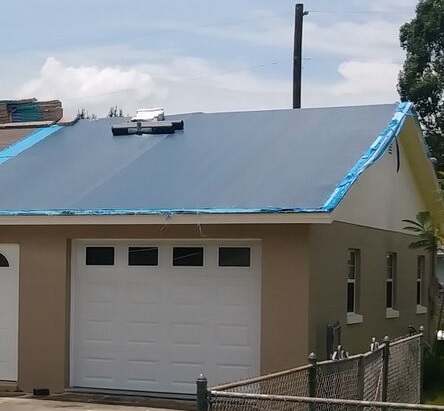 This is not the first time that Affordable Roofing has worked for me. I have confidence in them and I trust their work. John is an excellent representative, as well as are his workers/technicians, etc. His office representative was extremely courteous and helpful. 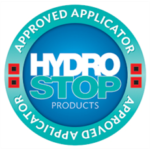 Excellent: Performance, Time, Understanding, Explanation, Polite, Estimate, Clean up, Knowledge, Workmanship, Information, and Overall experience. Mr. Cadwell has always maintained the highest level of professionalism and quality when working on our projects. Based on years of working with John, I would highly recommend. Truly a GREAT company! You did a great job at a great price. I am so happy with my choice in you! I would be happy to have these men who conducted themselves as gentlemen on any roofing job at our house.